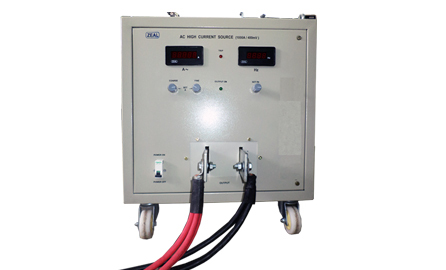 We are Manufacturer, Supplier, Exporter of AC Current Source. 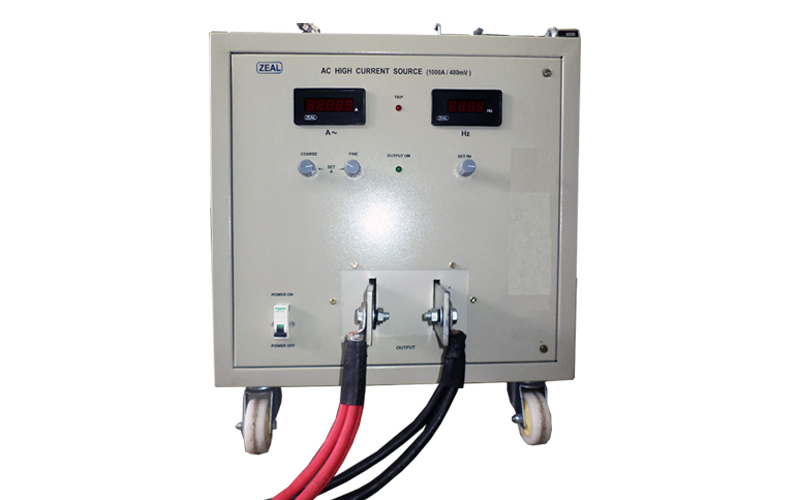 This product also known as AC High Current Source, High Current Source, Variable Current Source. 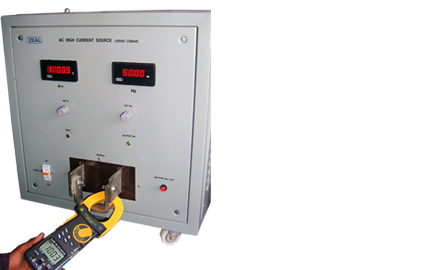 We are also specialized in Calibration Services ( Calibrator ). Our setup is situated in Pune, Maharashtra, India. Protection Against overburden and over temperature MS Enclosure with power coating with castor wheels. 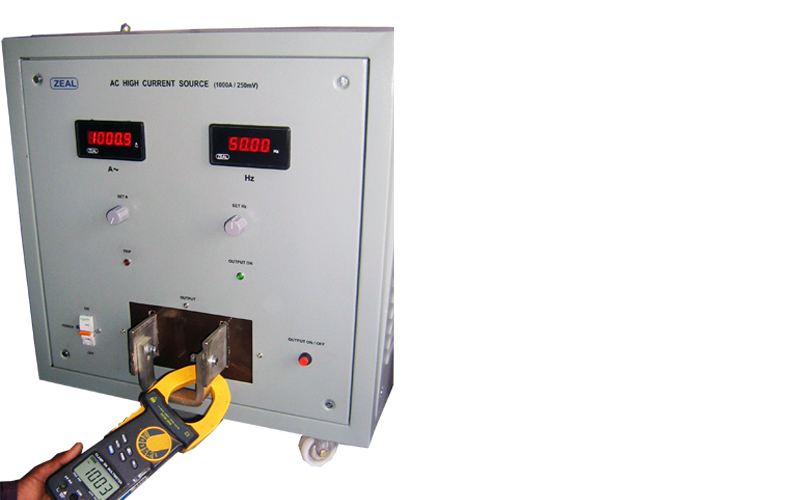 Suitable termination for output high current.